Footage is beginning to emerge from the final build of SNK 40th Anniversary Collection. Take a look at eight minutes of gameplay below. 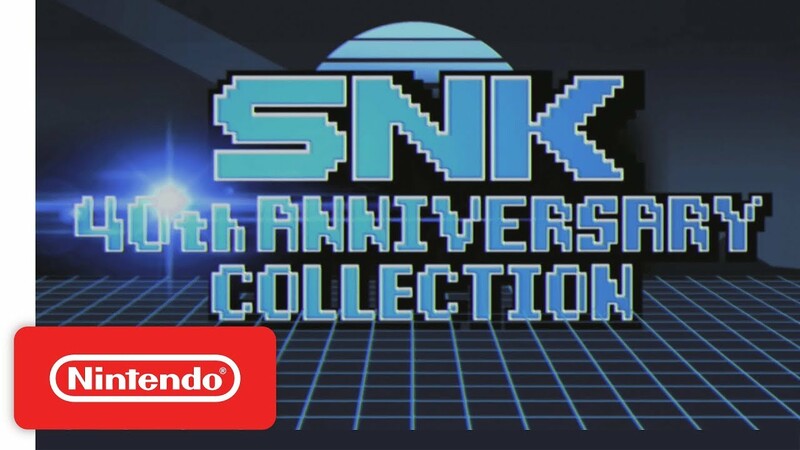 SNK 40th Anniversary Collection launches November 13 on Switch.